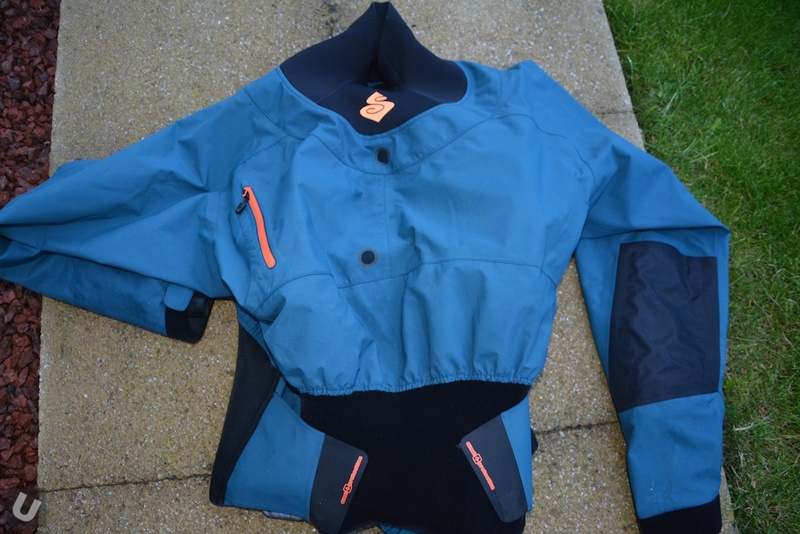 Here it is a Sweet Protection Strutter 2019. 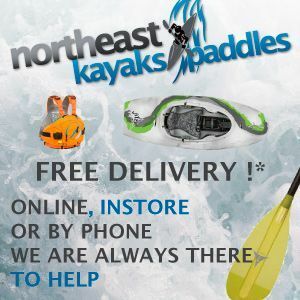 These things won’t be out until well into 2019 but we have one right here at Unsponsored to check out, wear, use and review with the help of North East Kayaks and Paddles. 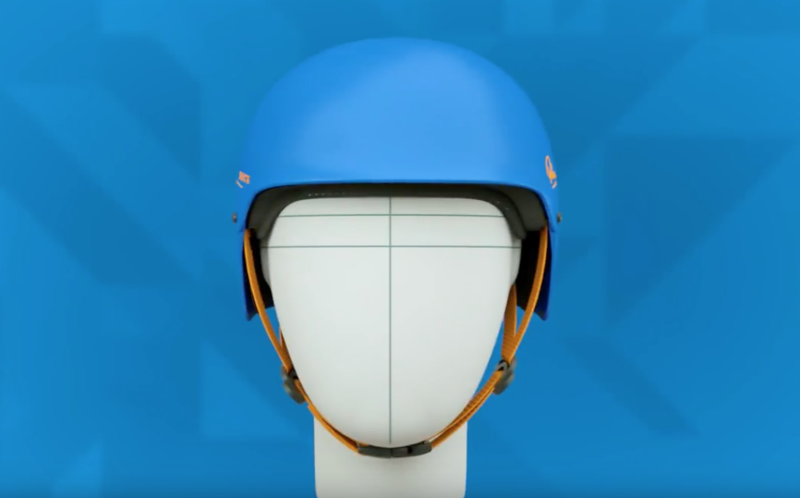 The Shuck helmet from Palm Equipment is now available. 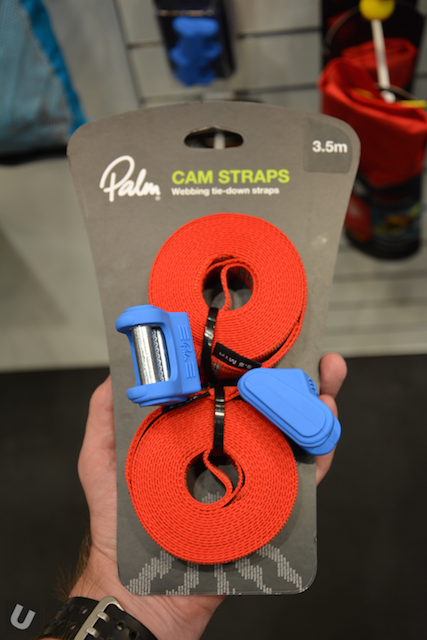 I got to try on a 3d printed prototype a few years ago and am looking forward to trying the real thing. 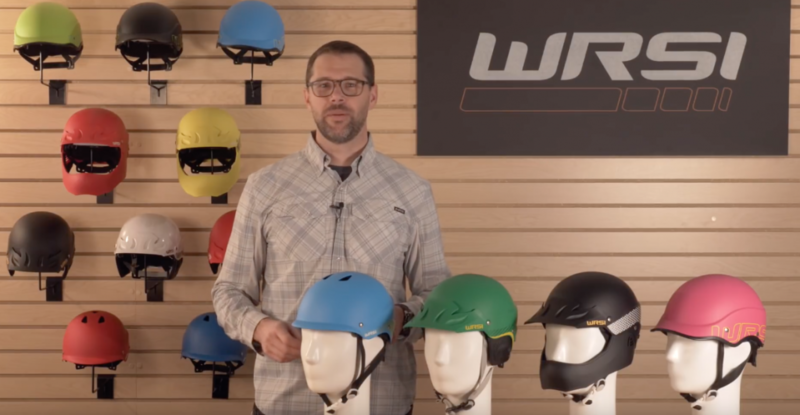 WRSI technology combines three-layer impact absorption, intentional outfitting design and a plush interior to deliver comfortable helmets that can take the hits. 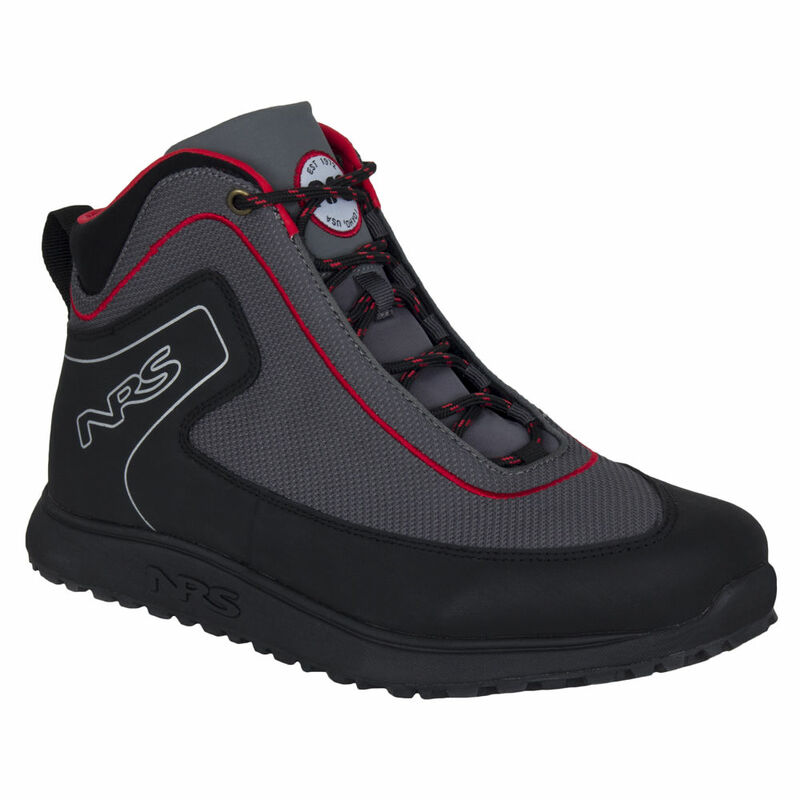 The multi-impact shell combined with an EVA foam liner and a polyurethane sub-shell effectively dissipate impacts. 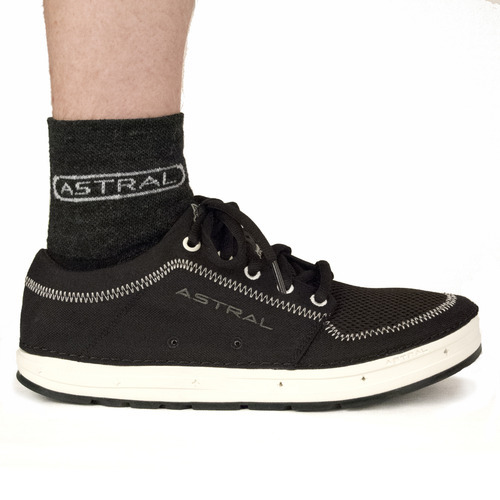 Astral have recently launch some socks to compliment their range of on/off water footwear. 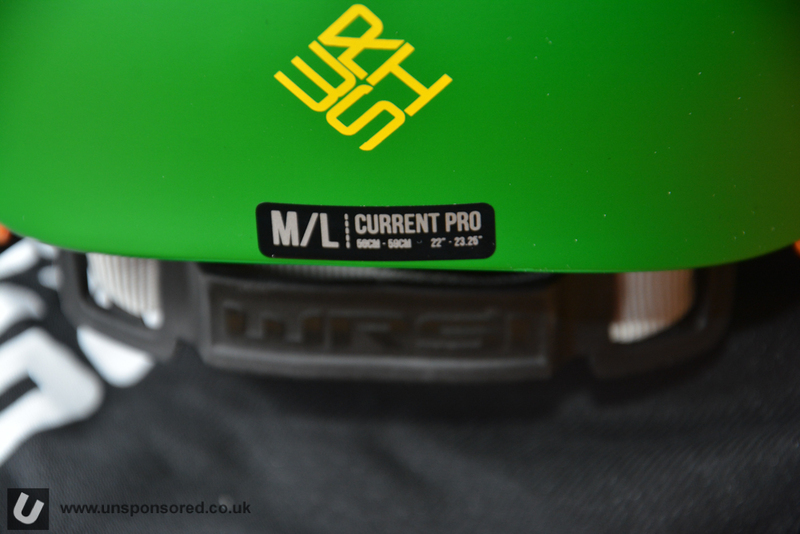 Pretty simple but the specs look good. 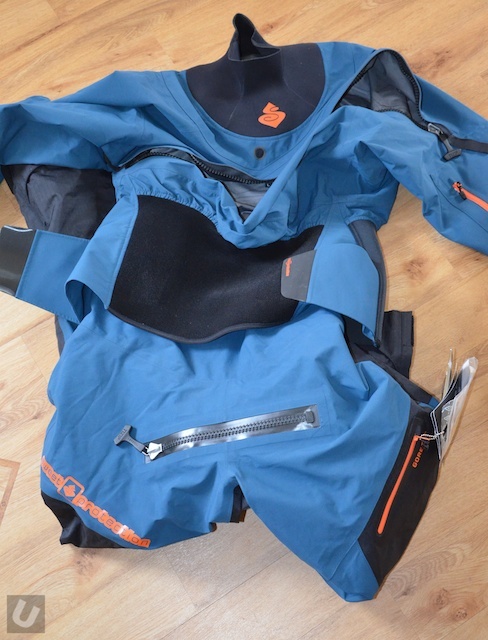 Just in for review is a big pile of Sweet Protection mountain biking kit including the new Bushwacker helmet. 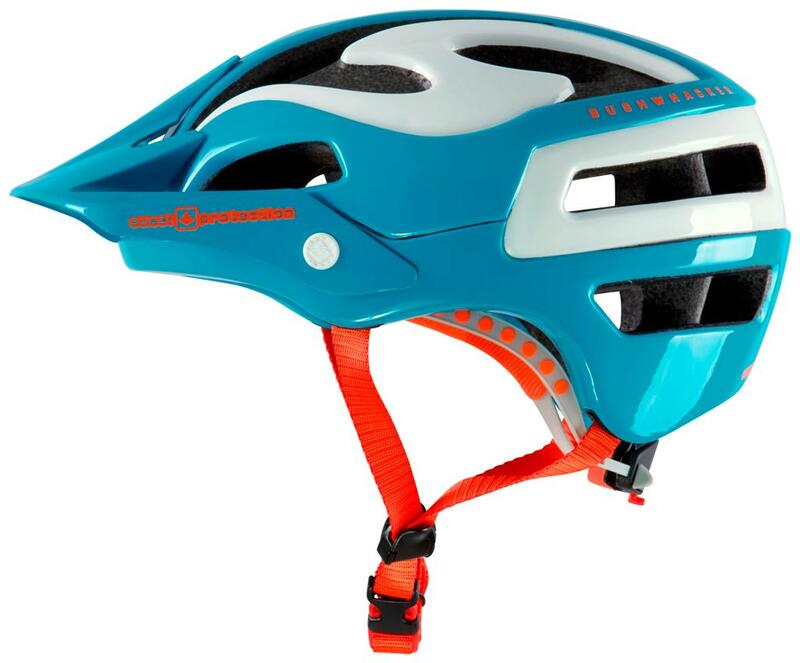 Sweet uses the same computer technology used in its premium whitewater and snowsports helmets to produce the new Bushwacker. 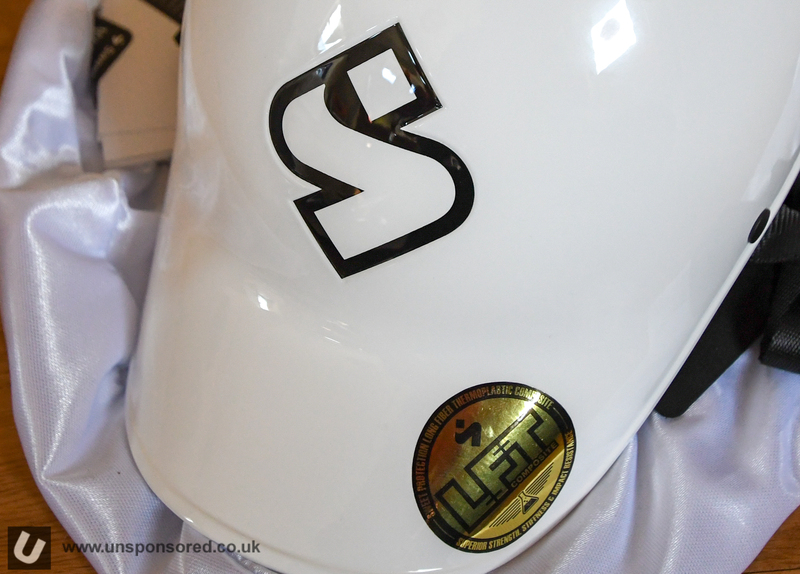 Superb protection cover and digitally modelled air flow has resulted in a very fine and uniquely designed helmet. 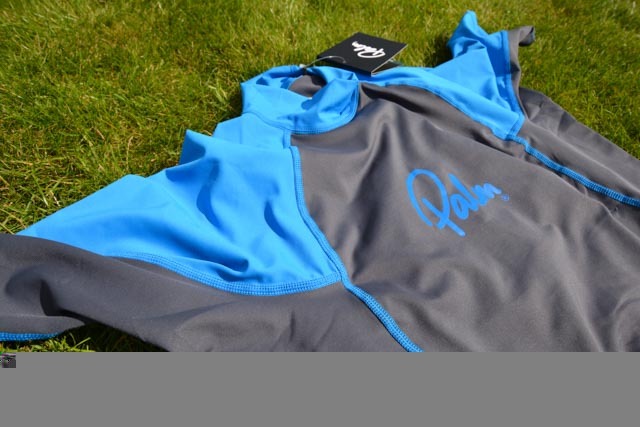 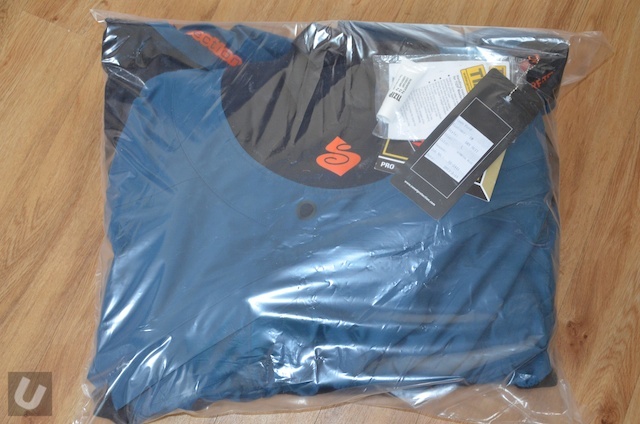 A few weeks ago the new Sweet Protection Supernova dry top arrived at Unsponsored HQ. 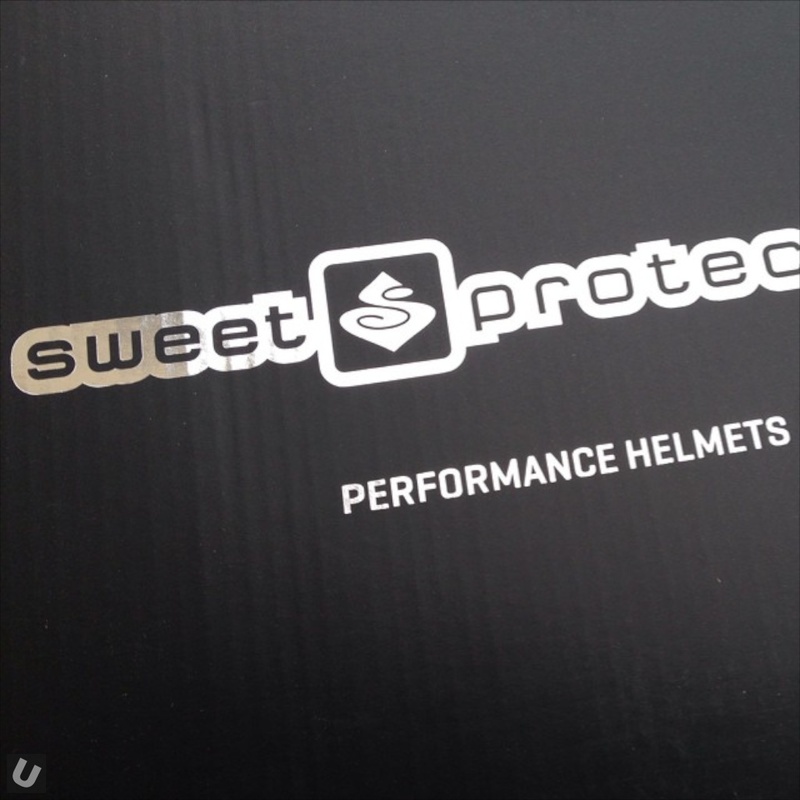 More new kit from my friends at Sweet Protection. 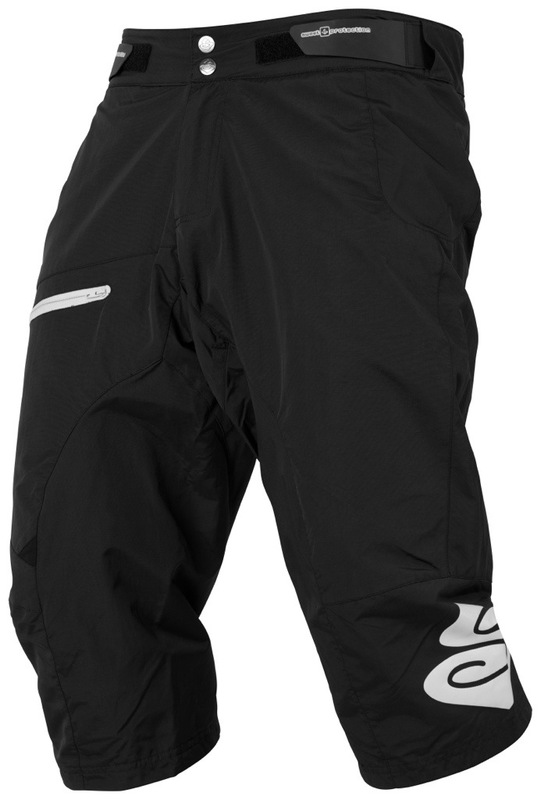 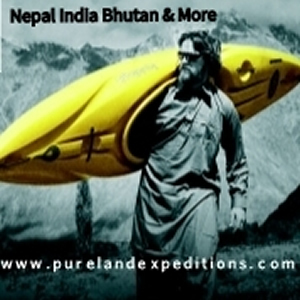 This time it is the new updated Shambala shorts.